JMR Jewelers provide beautiful bridal jewelry along with other branded jewelry for wedding and other precious moments in Florida. We always care quality and our all services towards our customers. We sell fine quality Certified Loose Diamonds, Diamond Engagement Rings, Wedding Bands, Pendants, Fine Bridal Jewelry, Anniversary Bands and more in Cooper City, FL. Our lives are filled with moments that become memories. There are moments that you want to last a lifetime. J.M.R. Jewelers can help ensure that those moments become a lasting moment for all involved. It doesn’t matter if you’re looking for just a token gift to show your affection, a diamond to bind your love, or an anniversary gift to remind your significant other of the unwavering love that you hold in your heart. J.M.R. Jewelers is here to assist you in cementing those moments into memories that will stick with the recipients till the end. With J.M.R. 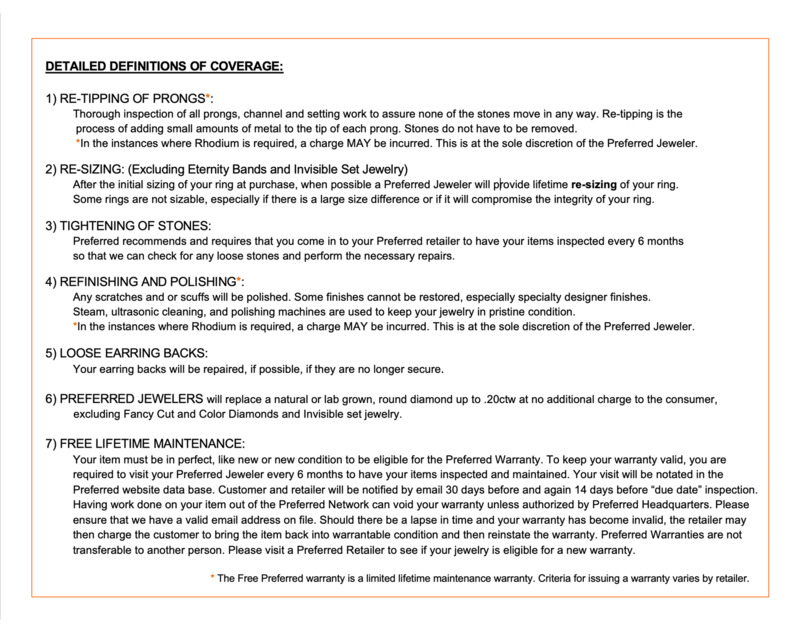 Jewelers, you don’t have to worry about not finding that unique piece of jewelry that you’re looking for. With our diverse collections, you are sure to find the perfect necklace to hang elegantly, earrings that dangle, or rings that shine brilliantly. Many styles in a range of price points are available for you to choose from so you can keep your purchase in your budget and still be able to afford an elegant dinner for two. In the off chance that you don’t find what you’re looking for or you simply have a creative fire that burns within you, we will work with you to design and craft something that the world has never seen before. We also carry works of art by some of the biggest trendsetting designers of today. When we tell you that you don’t have to worry about finding the perfect jewelry, we mean it. Just as these fine products will create lasting memories, they are designed and crafted to stand the test of time. If quality is what you seek, then you need look no further. Regardless of that fact, we want to make absolutely sure that whatever you purchase lasts. We offer warranties to ensure just that. Even if you didn’t buy a piece from us that has seen better days, we can repair and restore older jewelry and watches back to their original glory. 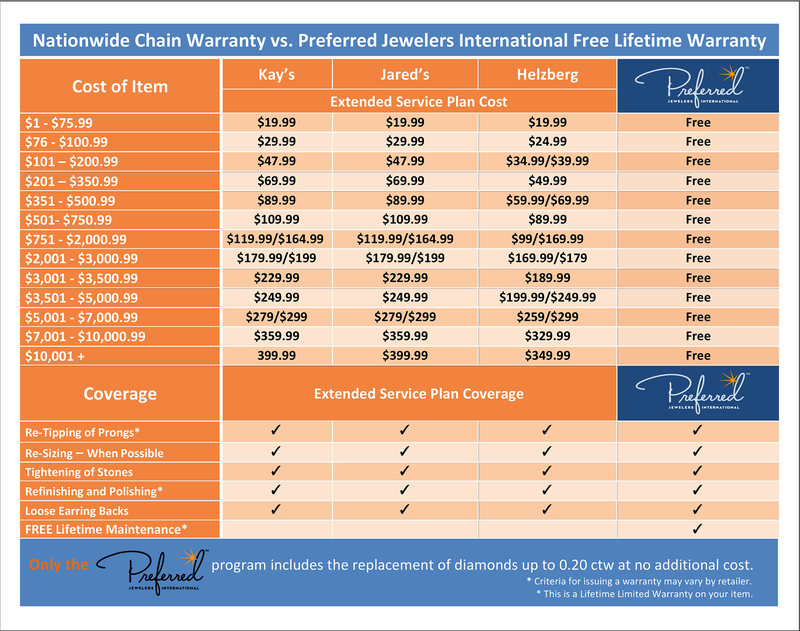 If you are in the market for moment defining jewelry, J.M.R Jewelers is here to help you find that which you seek. Whatever the occasion, let us help you define the moment, cement the memory, and create a lasting love.